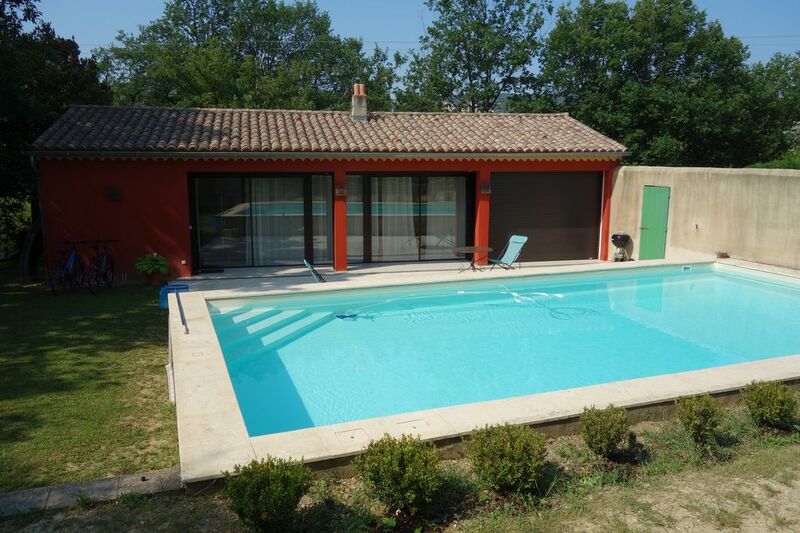 The whole 5 minutes from Vaison and its Roman ruins and 30 minutes of Mont Ventoux (2000m) The surrounding area abounds with beautiful traditional villages or take the popular and colorful markets. 30mn e Orange its ancient theater and 45 minutes from Avignon, Papal city in Century 14ME. Countless ballads, torrents to explore and many cultural events. The main attractions of the area are: The nature of the Mont Ventoux, the LACE MONTMIRAIL the VAUCLUSE Fountain, the board SAULT (lavender fields), the BARONNIES (production of lime). The many medieval villages and Roman ruins.